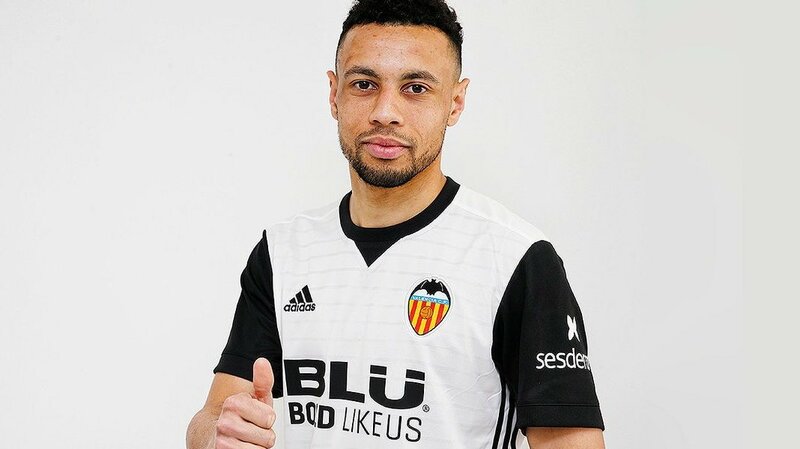 Valencia have confirmed the signing of midfielder Francis Coquelin from Arsenal. The 26 year old has chosen to pursue his career in Spain, with Los Che hoping that his acquisition help them maintain their current impressive progress. Coquelin was at his best for the Gunners when paired with Santi Cazorla (with some fans maintaining him to be better DM than Nemanja Matic back then) , although his form this season hasn’t been anything to crow about. The 26 year old joined the Gunners as a teenager back in 2008 and made his debut in the Gunners’ infamous 8-2 loss at the hands of Manchester United at Old Trafford. In nearly a decade at the Emirates Stadium, he made a little over 150 appearances for the Gunners. Coquelin has had previous loan stints with Lorient, Freiburg and Charlton. He was the subject of interest of several domestic clubs, most notably West Ham, but has opted for a move south to the Mestalla on a four and a half year deal, with £12m the reported transfer fee. He will have a buyout clause of 80 million euros.